Simplus | Simplus’ Philippines team recognized by APAC CIO Outlook! 18 Dec Simplus’ Philippines team recognized by APAC CIO Outlook! 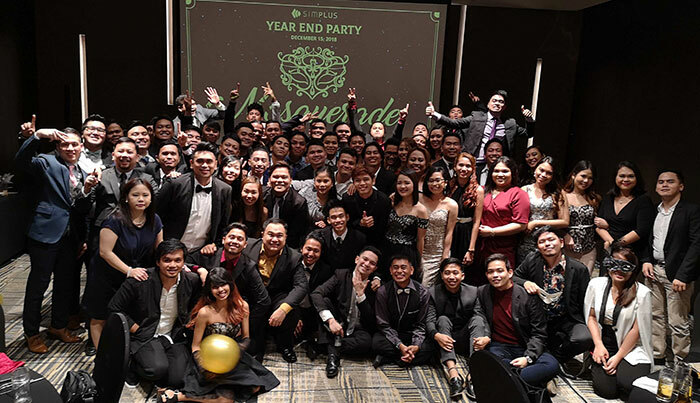 The Manila, Philippines Simplus team is one of the top 2018 Salesforce service providers! The rankings, released by APAC CIO Outlook, list the top ten Salesforce providers for the Asia Pacific region. Simplus came in at number eight of “the most prominent organizations in the industry who are capable of leading their clients towards excellence.” Congratulations to our Philippines team for their incredible work in such a short time! The Simplus Manila office began in the summer of 2017. Not even two years later, and the office has already grown to over 50 employees encompassing both Managed Services and Project Delivery teams. The office is locally managed with full decision-making capabilities and has a thriving culture that not only works hard but plays hard. Our Philippines team is integral to the continued growth and success of Simplus, as it allows Simplus to be available 24/7 for our customers. Our presence in the Philippines also coincides well with developments at Salesforce; In Q3 of this year alone, Salesforce has generated $326 million in the APAC region, primarily focusing on Sales Cloud and Service Cloud—two clouds Simplus is a leading expert in, in part thanks to the diligence of our Philippines team. We’re looking forward to continued growth in the APAC region for both Salesforce and Simplus, and we’re especially excited to see how our Manila hub will continue to impress!